Family > Do you hate your grandchild’s name? One in five grandparents hates their grandchild’s name, according to shocking new research. The reasons given include that they are too unusual, too old fashioned, or difficult to pronounce or spell. But there was also a whole heap of personal taste included! It’s gotten so bad, according to Mumsnet, that 6 per cent of parents have actually fallen out with their parents or in-laws over the decision. Which is truly sad for the little children involved - what's in a name, after all? Names that grandparents don't tend to like have included Charlotte, Aurora, Elijah, Finn, Jack, Lindsay, Noah, Sally and Tabitha - which seems a little strange to us as so many of them are traditional, and very popular choices. And of course Charlotte has grown in popularity after the birth of a real little princess. Some grandparents wanted the little ones to have names from the family, while others said the name reminded them of someone they disliked. Speaking about the research, Mumsnet founder, Justine Roberts, said: "Choosing a baby name is fraught enough for parents if you’re only taking into account your own views; if you add grandparents’ biases to the mix it can become impossible." We have to say we’re incline to agree with the third of parents who felt it wasn’t anyone’s business but their own when they named their child. 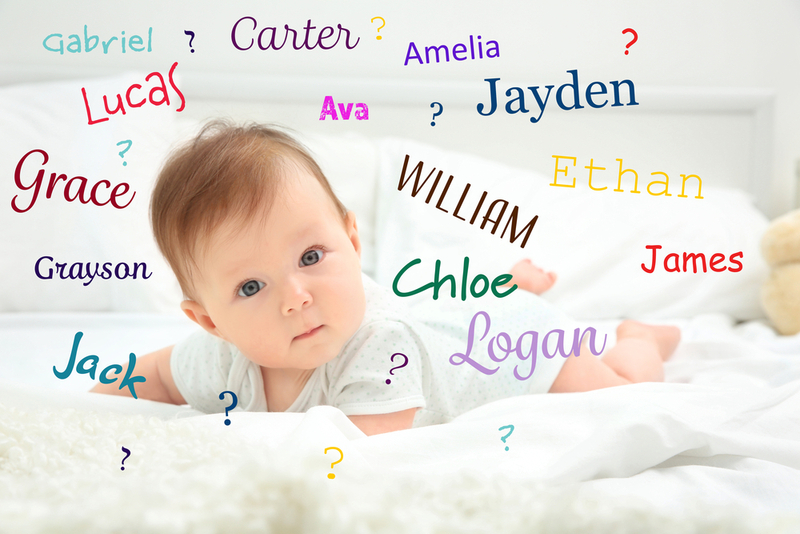 Do you dislike your grandchild’s name, and if so – did you say anything at the time? Or perhaps you remember the difficulties of naming your own children, and the disapproval (or strong opinions) of your own parents! Names are such a deeply personal and subjective topic of conversation, that perhaps either way a little sensitivity goes a long way.